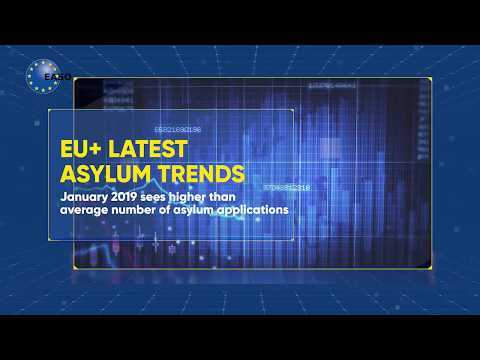 Unless mentioned otherwise in a published vacancy notice, applications should only be sent by email to: applications@easo.europa.eu, by the deadline. The subject of the e-mail should include the reference of this vacancy, followed by the candidate's surname. EASO does not accept spontaneous applications.